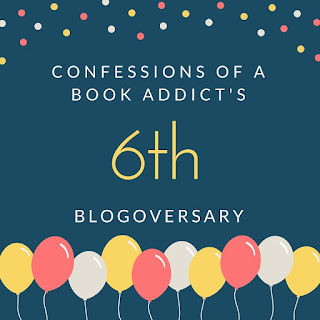 Confessions of a Book Addict: 6th Blogoversary and an International Giveaway! 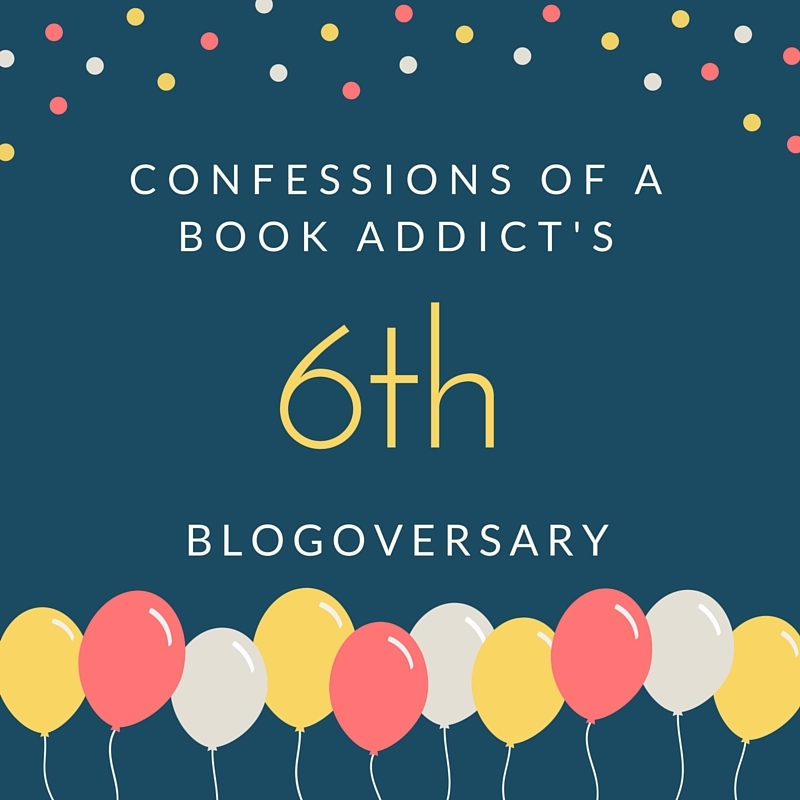 6th Blogoversary and an International Giveaway! 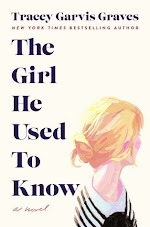 Somehow it has been six years since I started blogging about books. I really can't believe it. I remember when I first started as part of my professional development plan at work. I am so glad I have stuck with it! You guys have seen me through some awesome vacations, some low moments in my life, some high moments in my life, the birth of my son, fangirl moments, surreal moments, and so much more. My blog has been a place for me to go to talk about books and I've made some great friends along the way. For that I will always be grateful. The other day I was thinking about the fact that I have stuck with blogging for so long. Why do I do it? I do it because I love it. I love to read and share my thoughts with all of you and in turn, I get to hear your thoughts and recommendations as well. I don't do it for hits, for popularity, or for the publishers. I do it for me. And I think that's why I haven't thrown in the towel yet. I've witnessed many blogs come and go over the past six years. My advice? Do it for you. Do what you love. Read what you love. Don't worry about what other blogs are doing. Be kind. And never stop making it fun. So, with that said, I am showing my gratitude for six years of awesomeness by hosting a fun giveaway. It's an international giveaway for up to $20 to spend on books of your choice at the Book Depository as long as it ships to your location. The deadline for the giveaway is February 7th. Please refer to my giveaway rules. Good luck and more importantly, thank you for six great years. 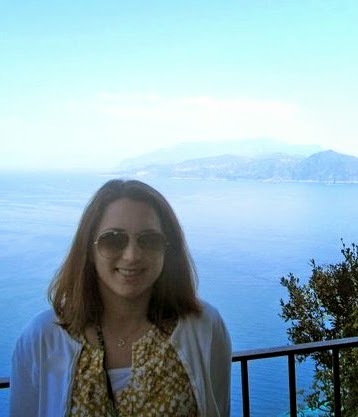 Happy blogoversary Christina! Can't believe it's been six years! I'm so glad you stuck with it. I love reading your posts and reviews. I just realized after seeing your post that my 6th blog anniversary was last week. Oops. CONGRATS ON SIX YEARS CHRISTINA!!! It will be 6 years for me in June and sometimes I can't believe I've stuck around this long:) Like you, I do it for me. In the beginning I got caught up in all the stats and publishing contacts and competitiveness and that stayed with me for years, but the past couple years I've taken a step back and just focused on reading what I wanted. So much more fun that way! Thanks, Jenny! I hear you! I can't believe it has been six years for you as well! Exactly. I am the same way as you, Jenny....plus, you have your design studio which has really taken off! Thanks for visiting! Wow, congrats on size years! That's so exciting. I totally agree about doing it for yourself. So many bloggers have stopped over the years and that's fine if it's what they want, but at the same time, it can be a stressful "job" and you have to love it! Thank you! :) Yes, exactly my thoughts! I am glad you agree. Thanks for visiting. Thanks, Ria! I appreciate it; thanks for dropping by! Congratulations, Christina! I love seeing your Women's Lit and Adult Contemporary Fiction recommendations. Here's to more years of blogging and reading awesomeness! Thanks, Joy! I really appreciate it. I enjoy your blog as well. Thank you very much and thanks for dropping by! Thanks, Monika, and thanks for visiting! Thanks, Becky! I think we did start around the same time! Thanks again. I really love your blog as well. Thanks for visiting! Woo hoo! Happy blogoversary! You know your blog is my fave! :) Thanks for the awesome giveaway too!